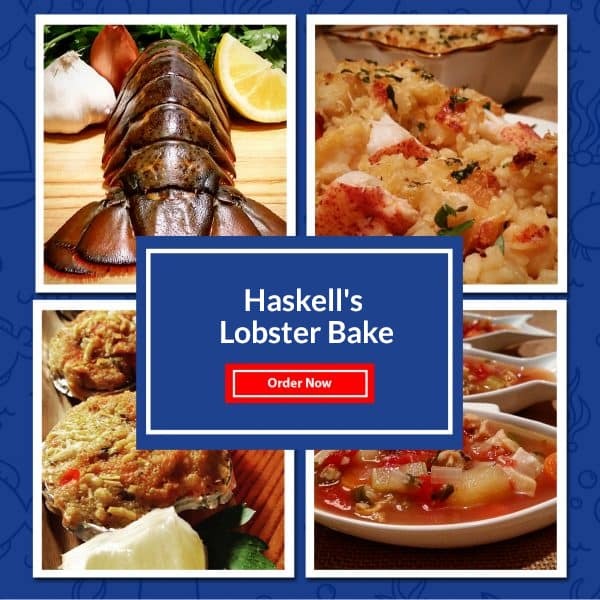 Celebrate the bounties of the sea with a Lobster Bake from Haskell’s! Enjoy succulent lobster tails, decadent lobster and sea scallop risotto, irresistible baked clams, and garden fresh Manhattan clam chowder! This collection of delicacies is perfect for any holiday, special event, or simply to indulge!